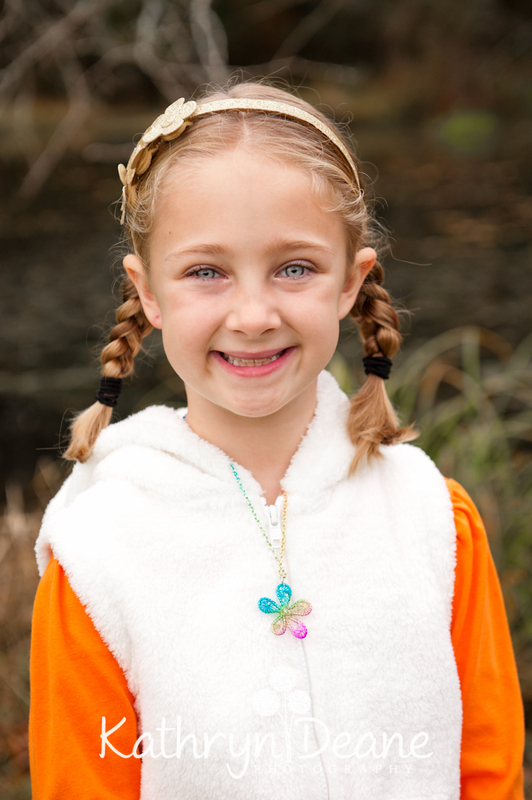 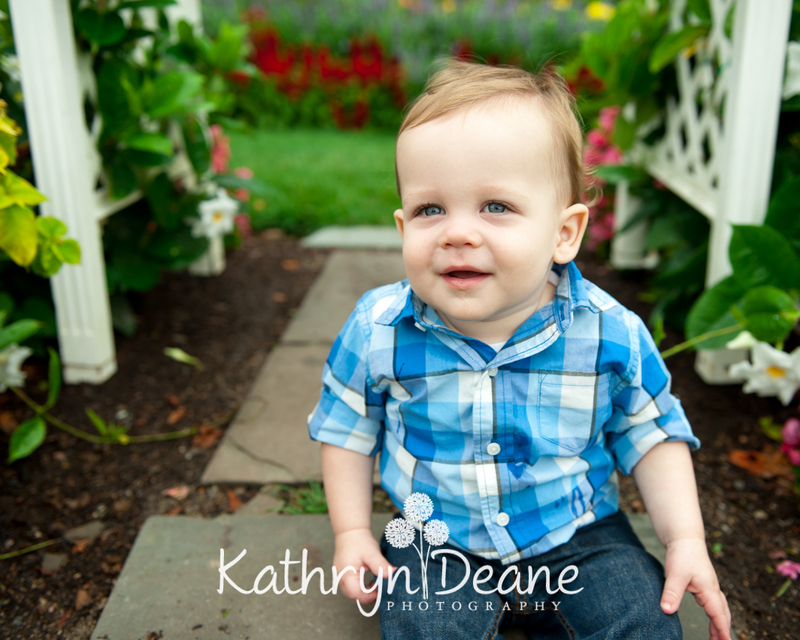 I’m trying to do a little long overdue blogging today and post some more recent shoots that I’ve done. 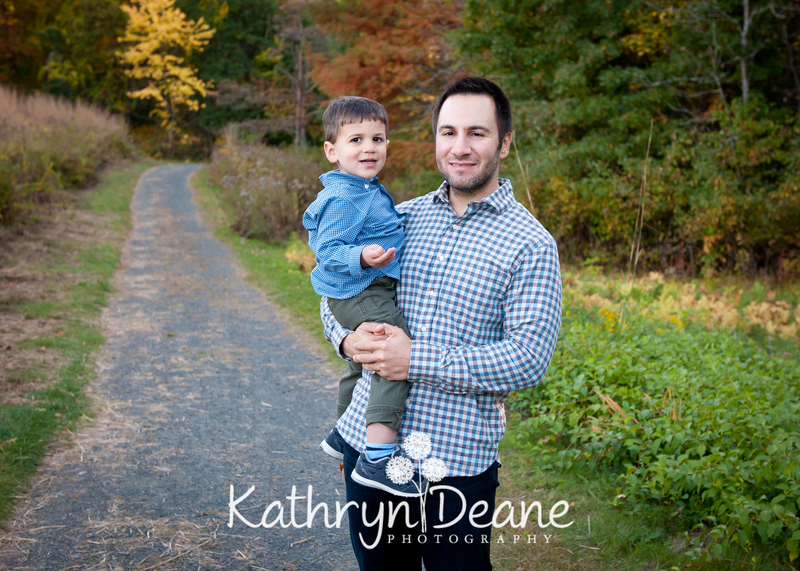 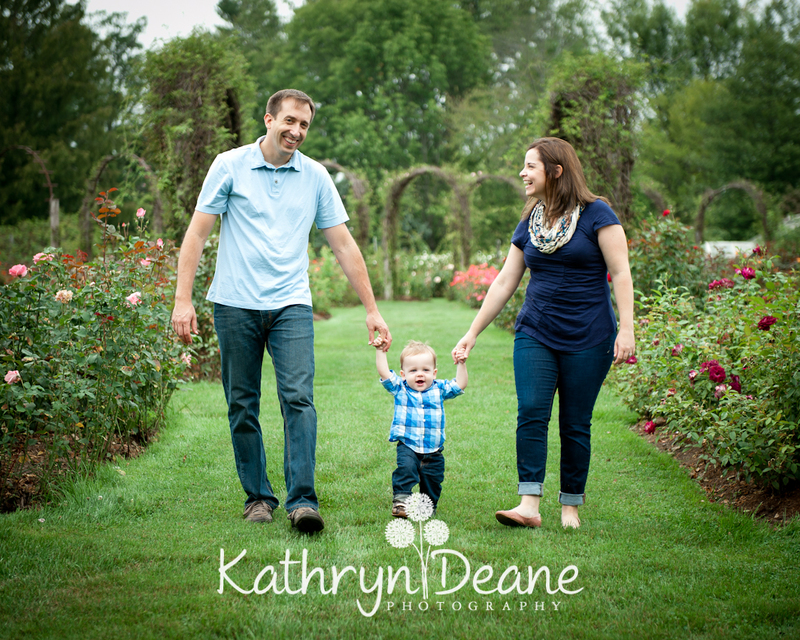 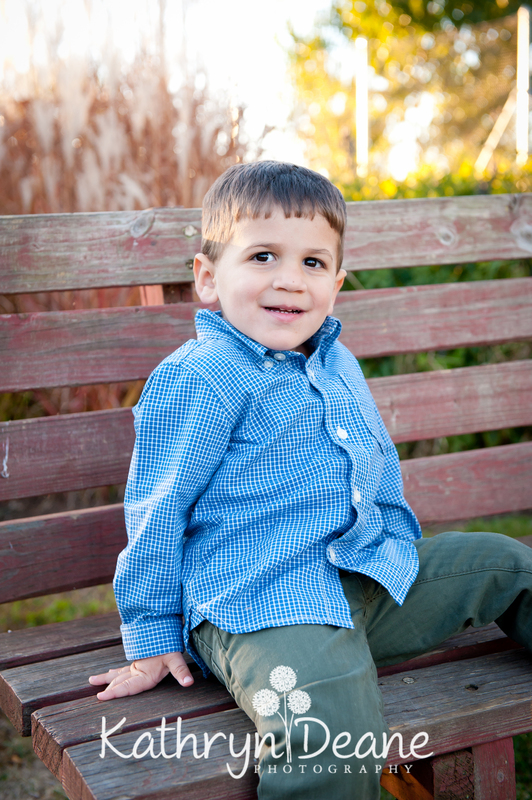 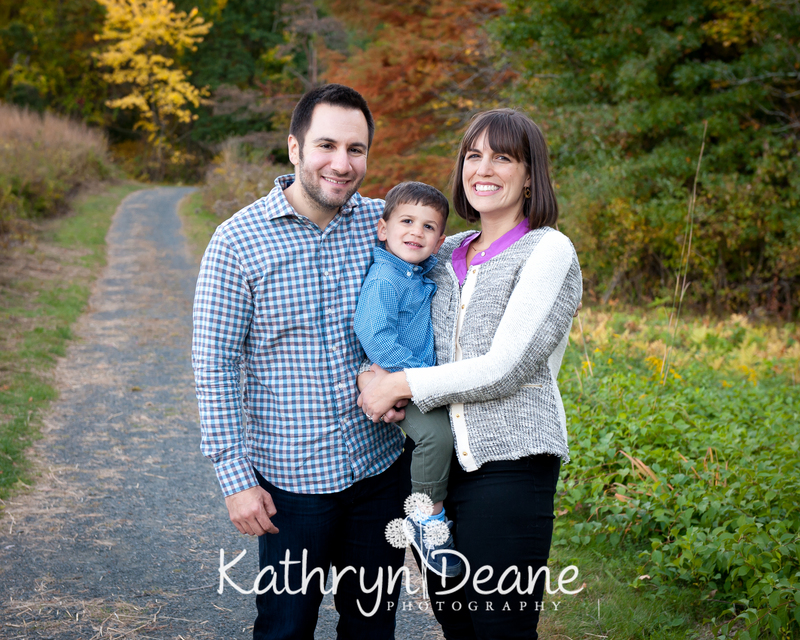 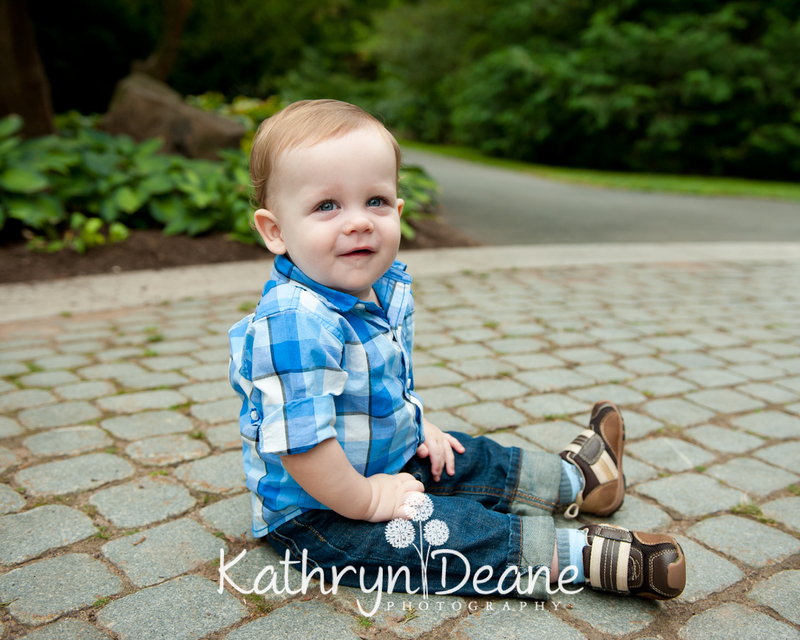 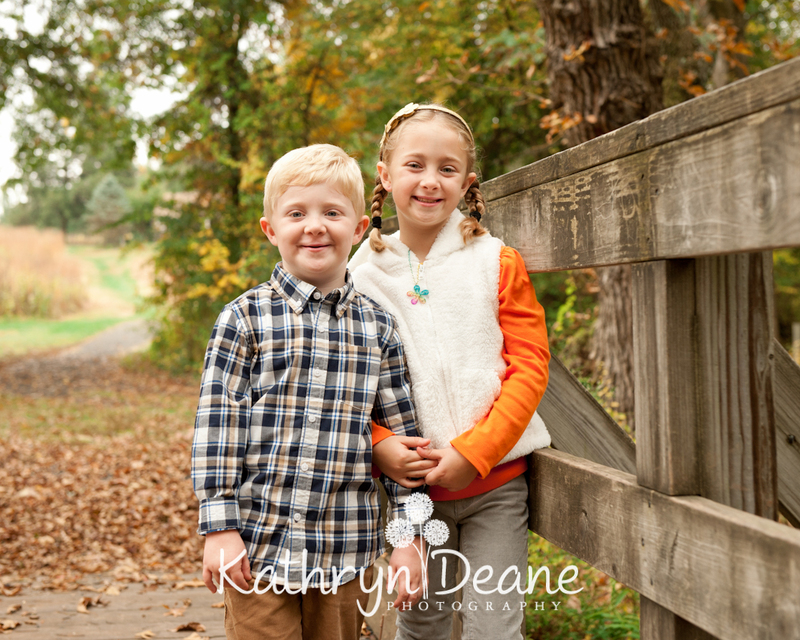 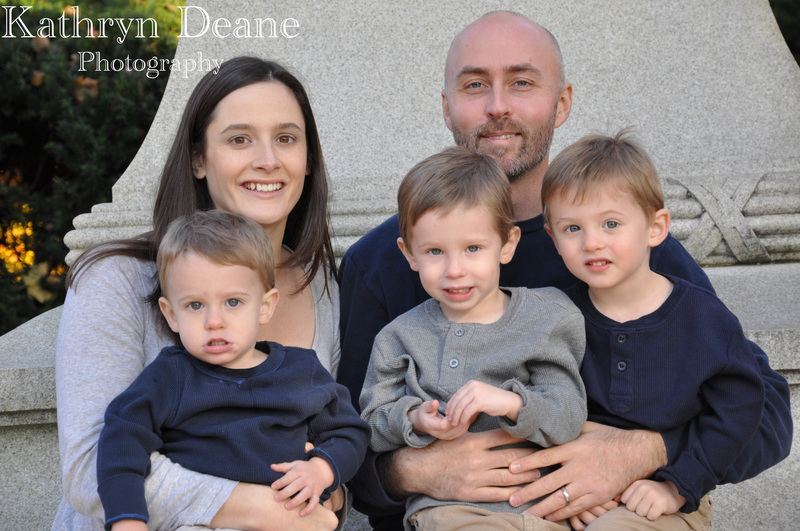 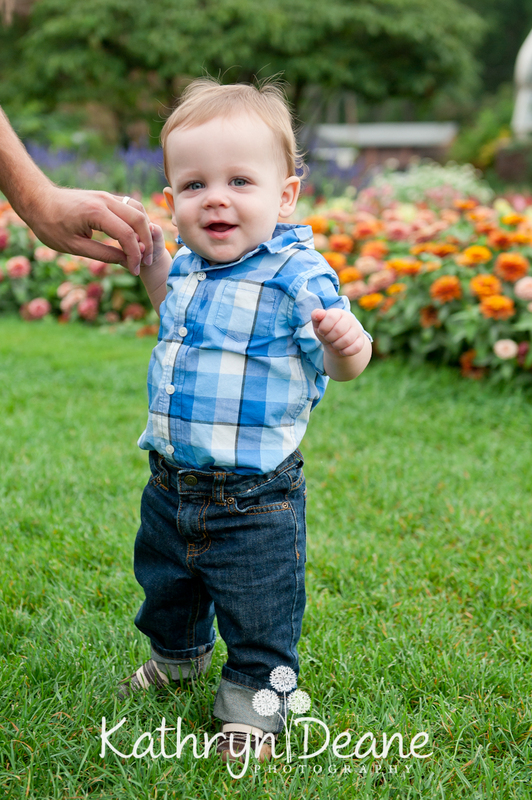 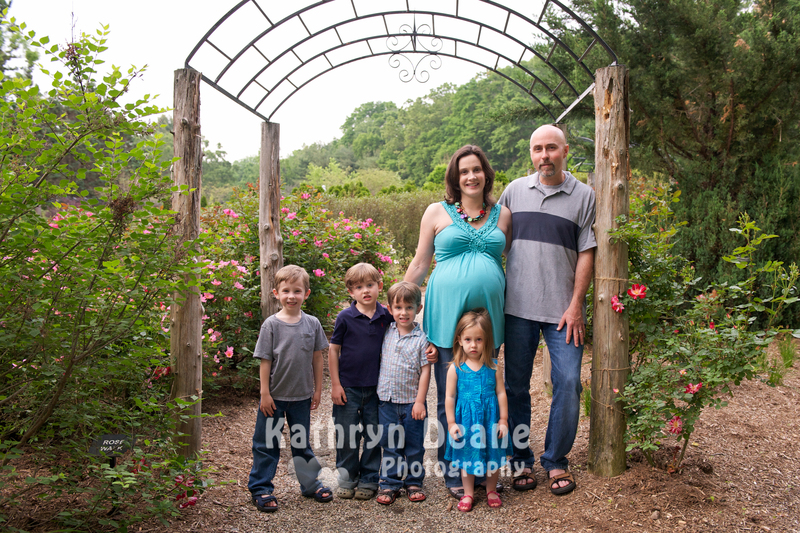 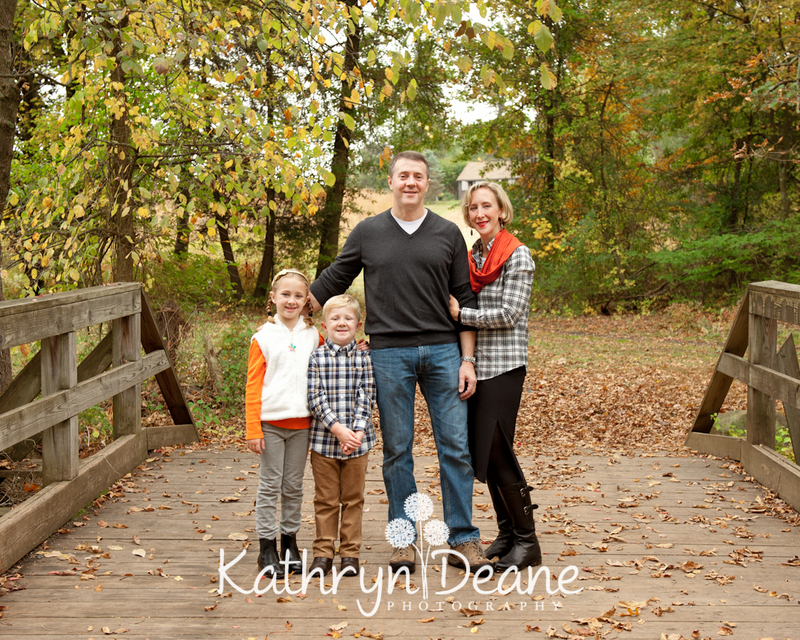 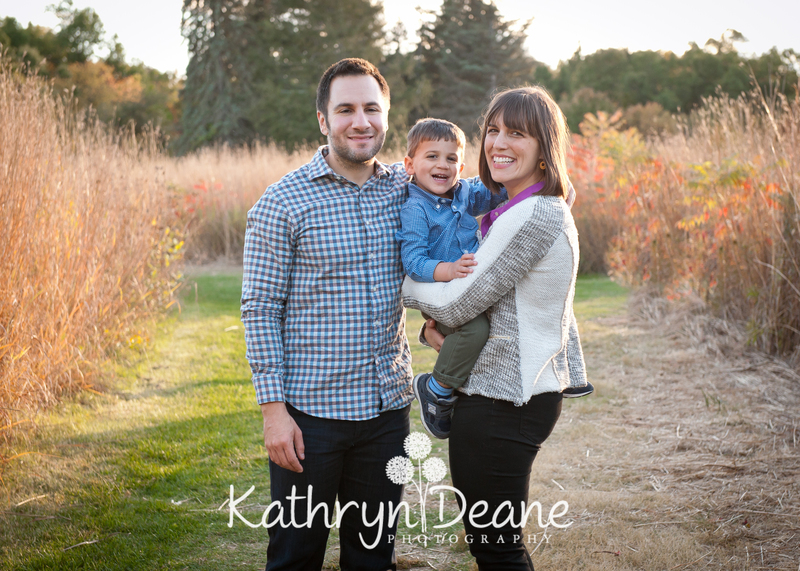 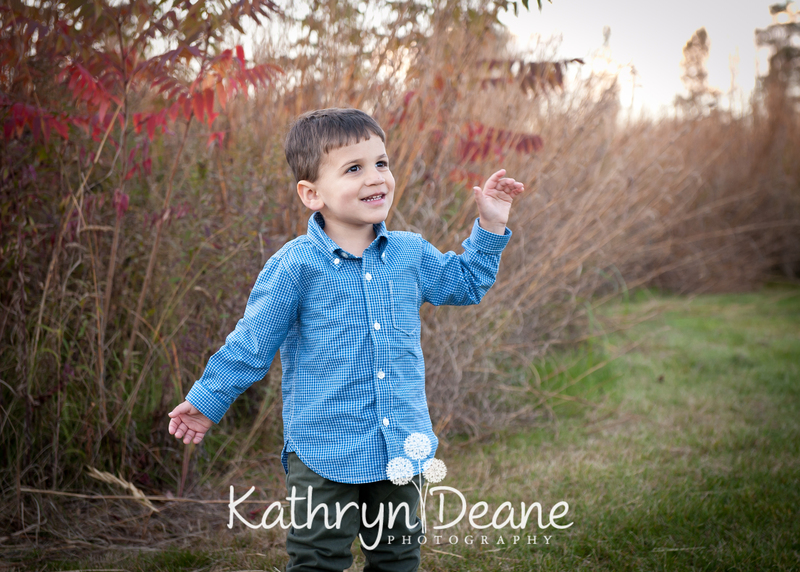 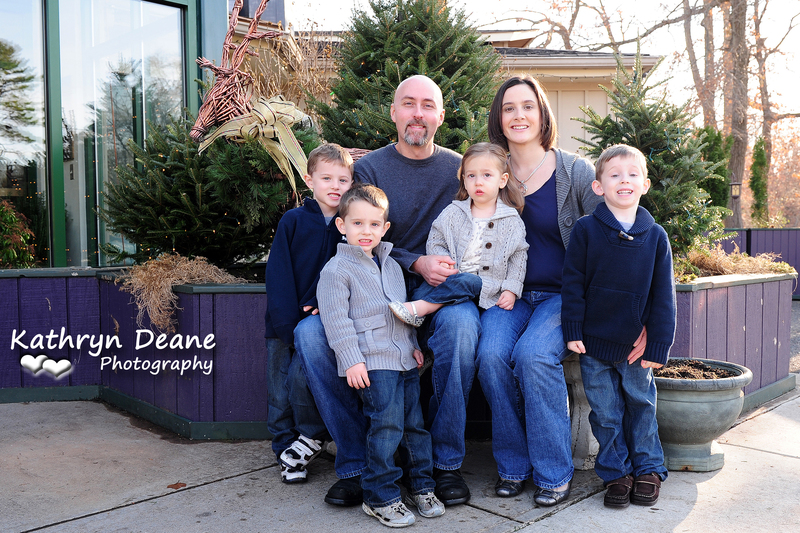 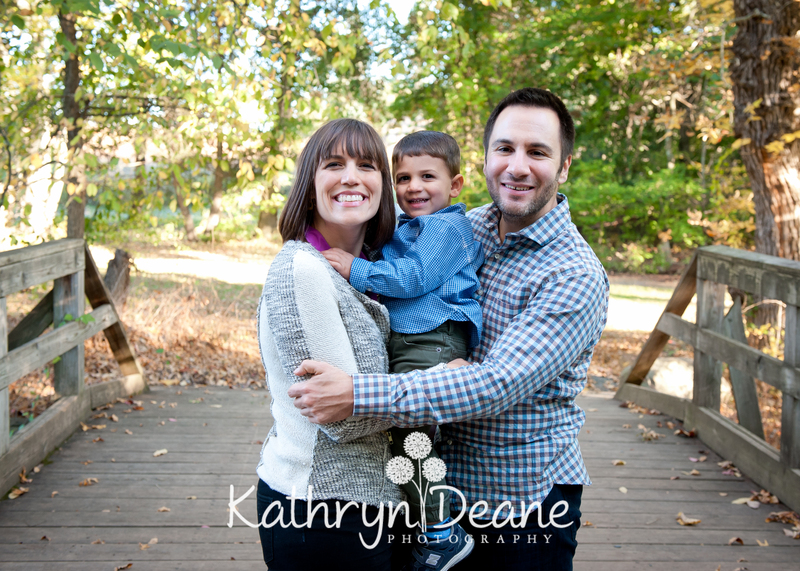 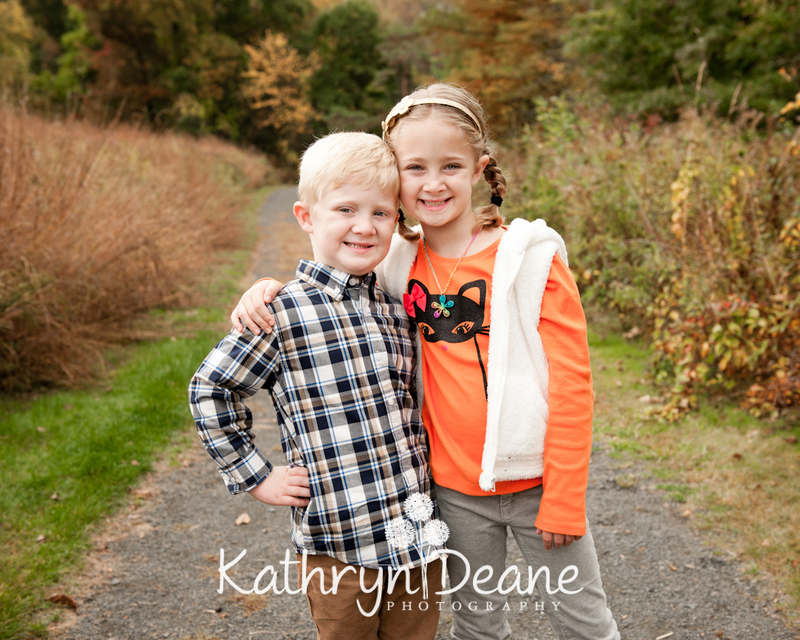 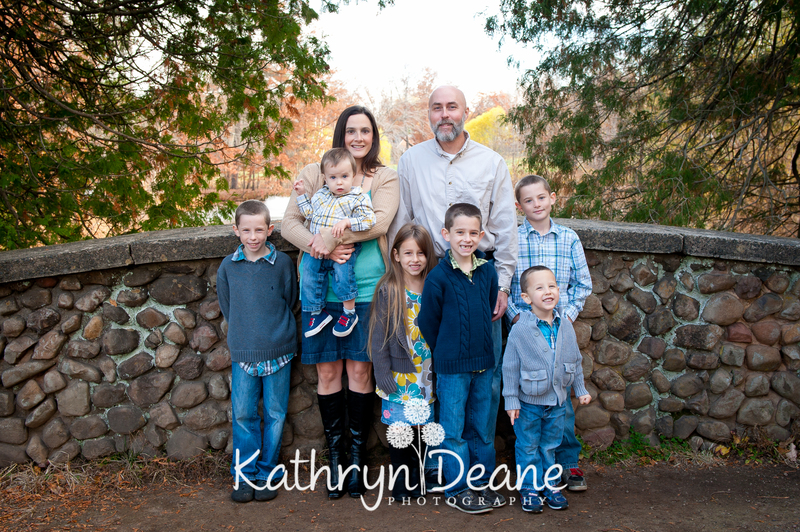 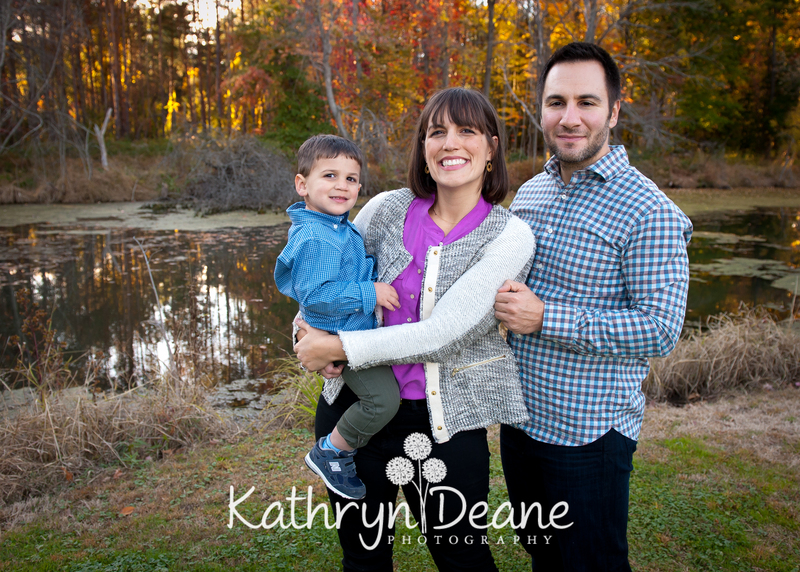 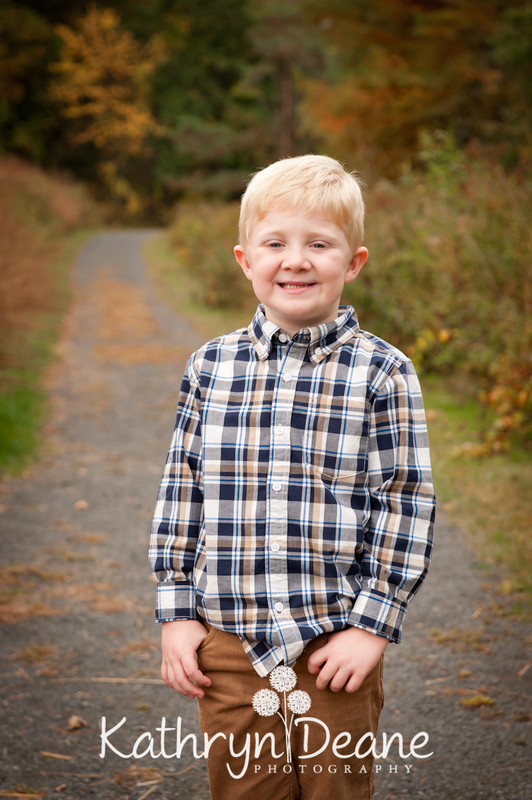 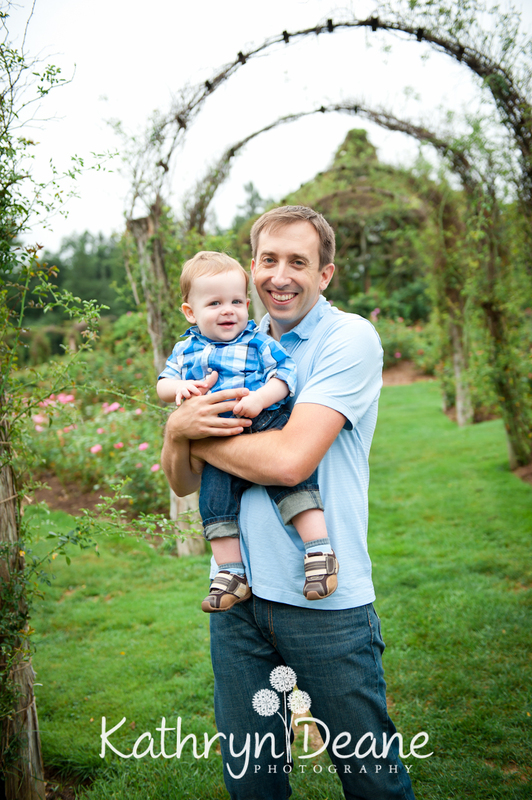 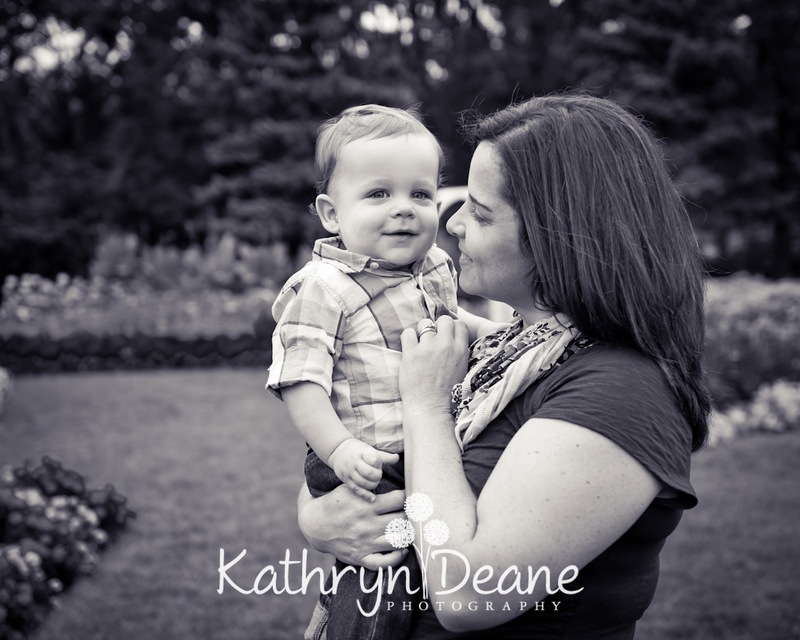 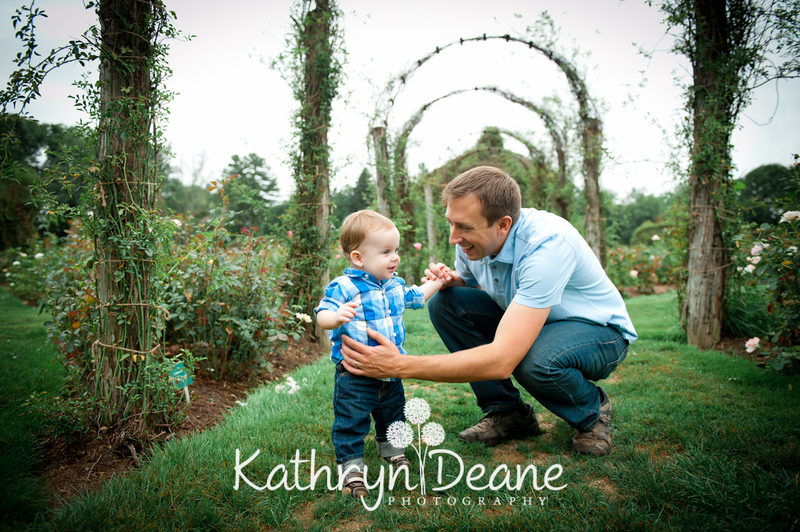 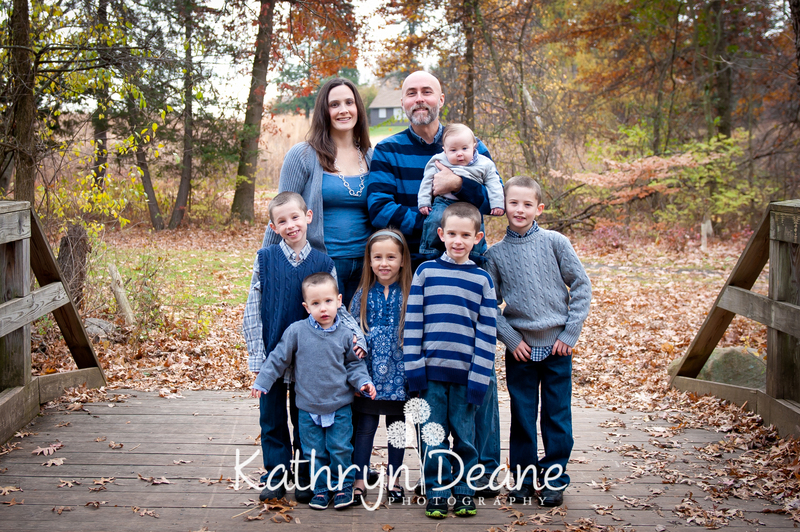 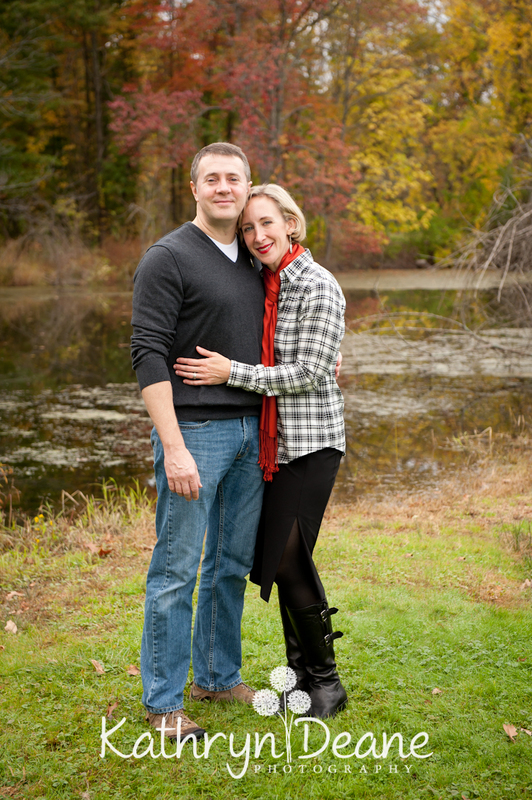 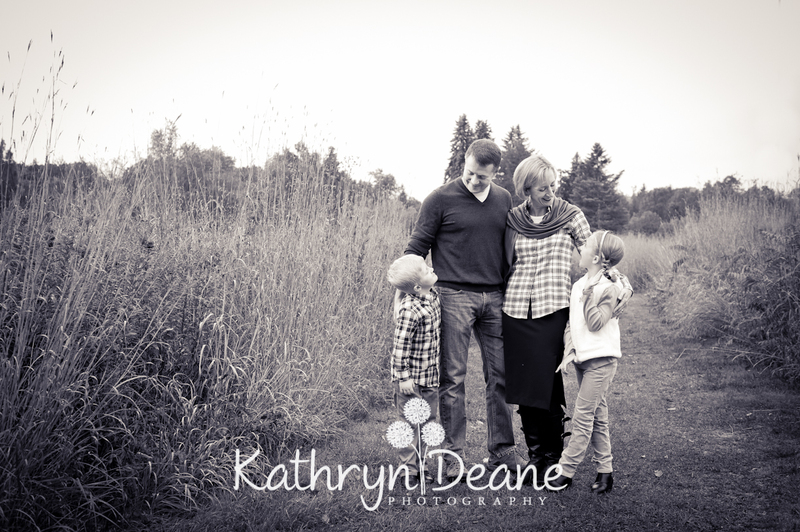 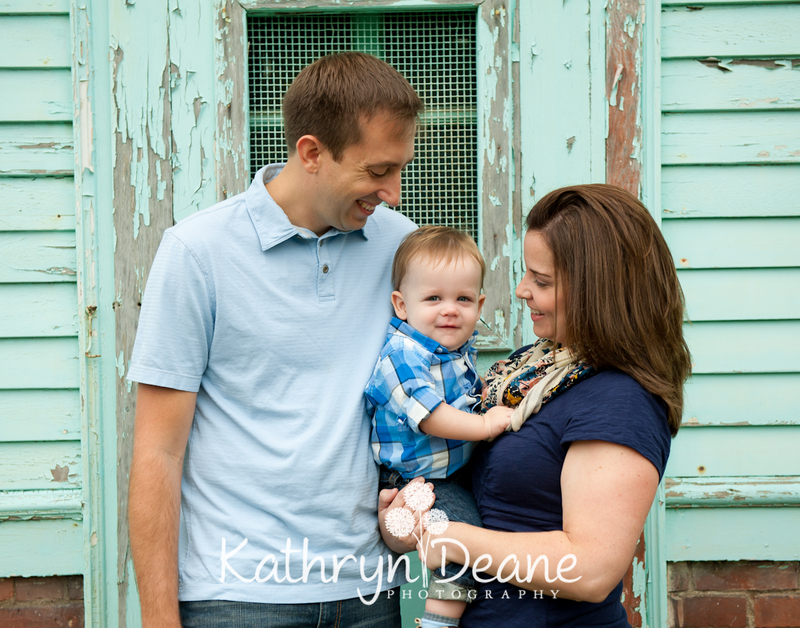 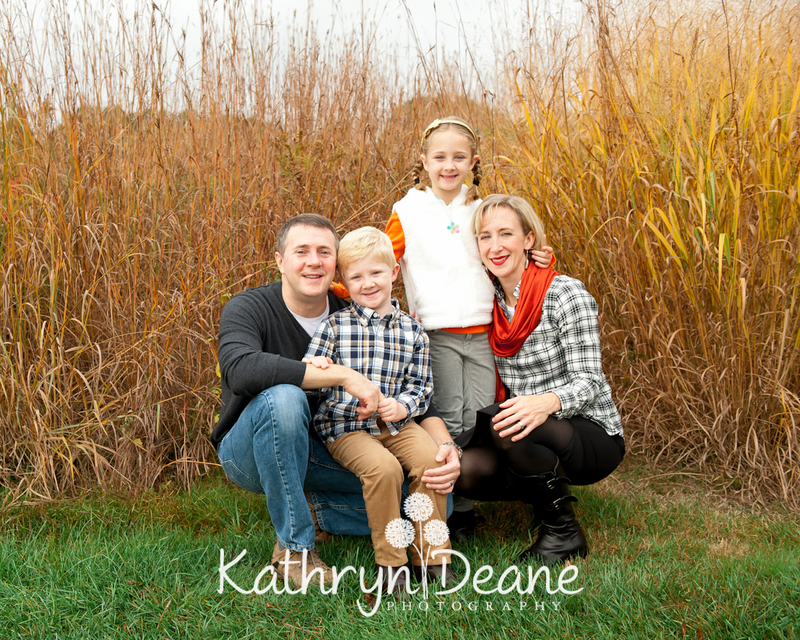 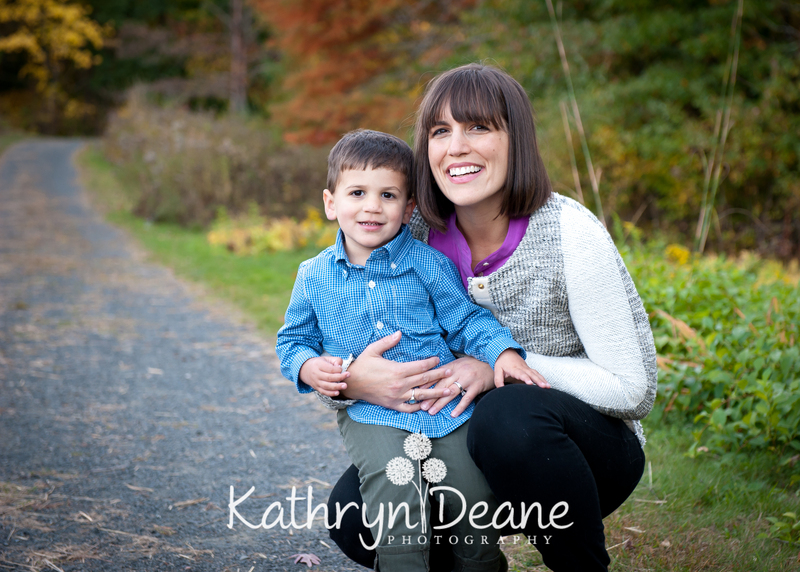 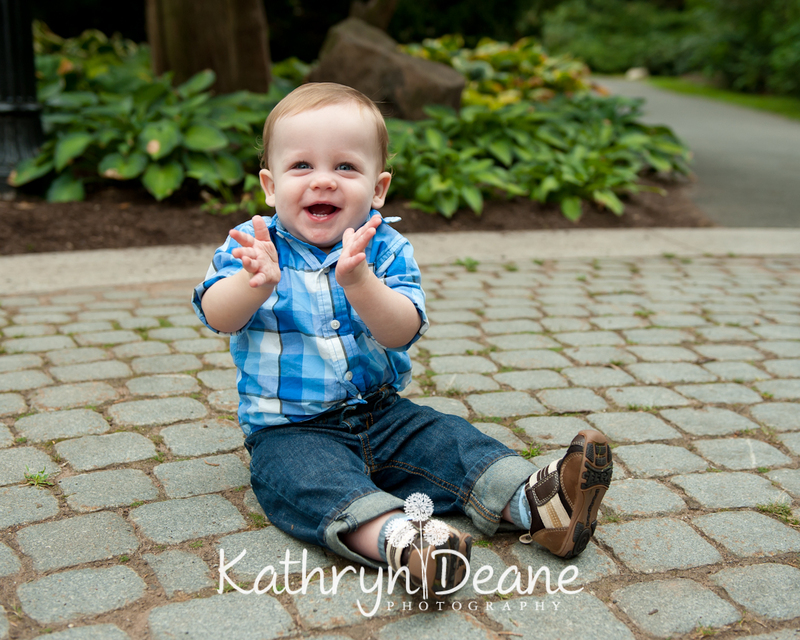 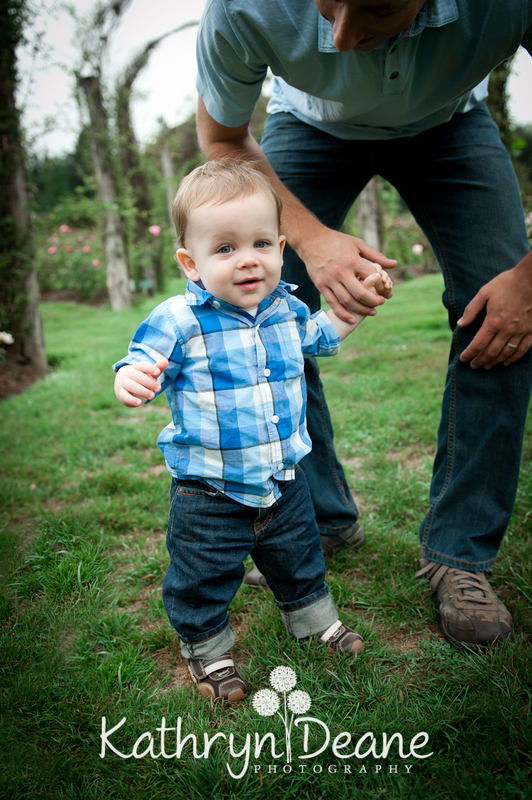 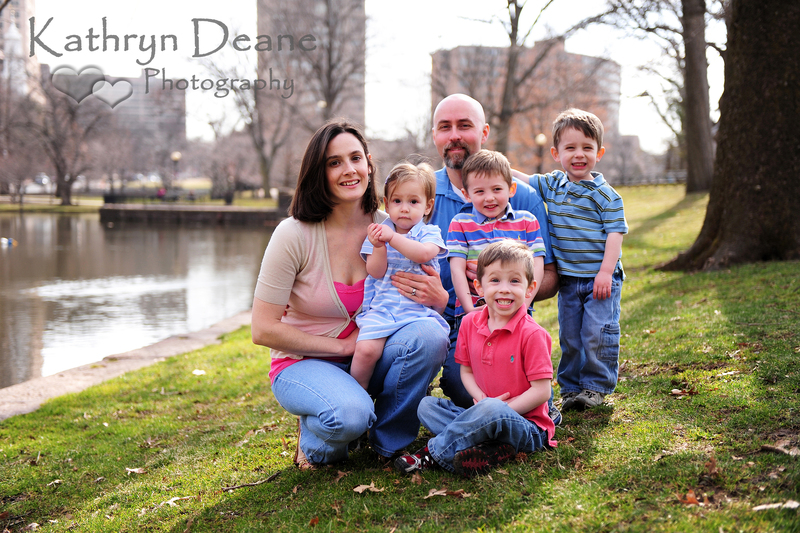 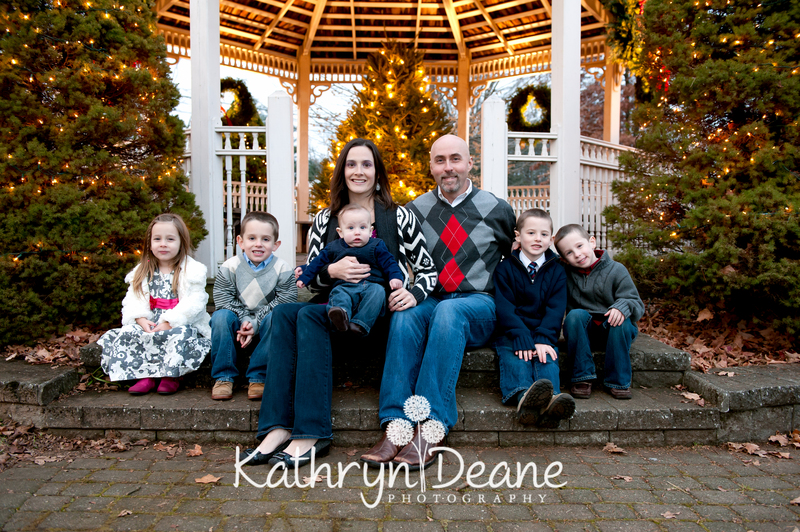 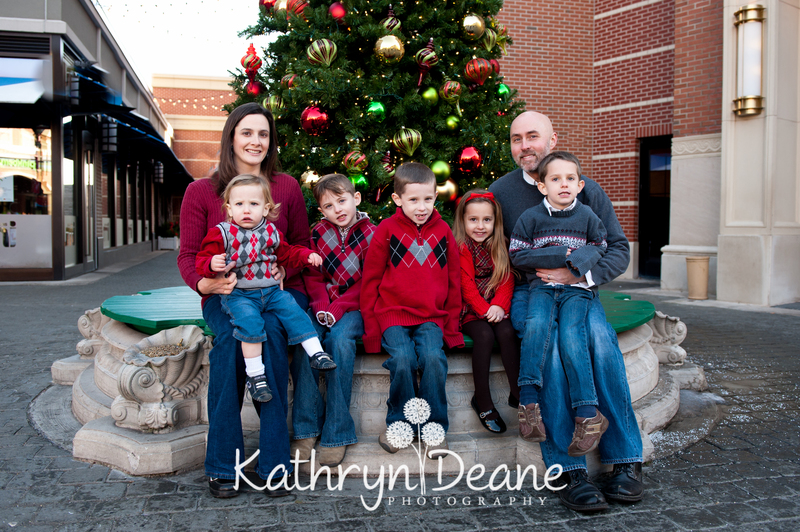 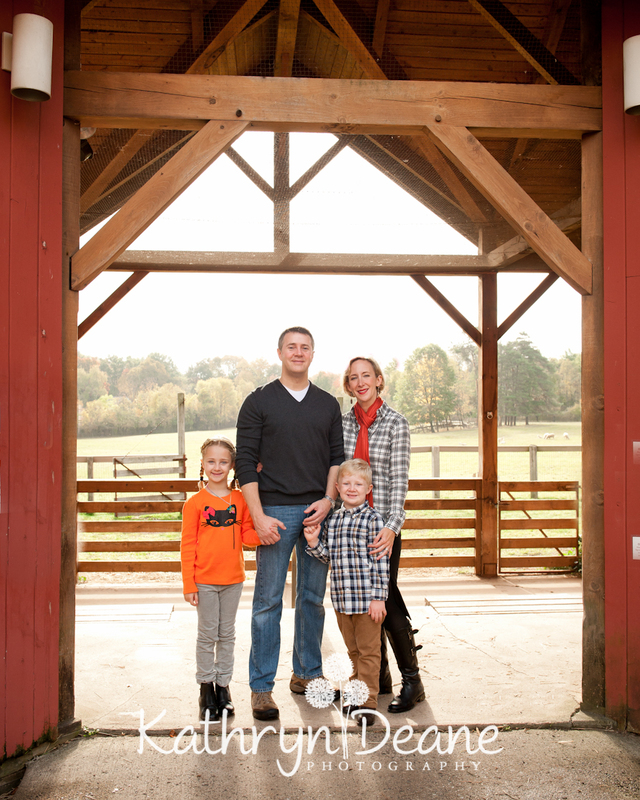 Here is another fun family session with a really adorable toddler and his parents. 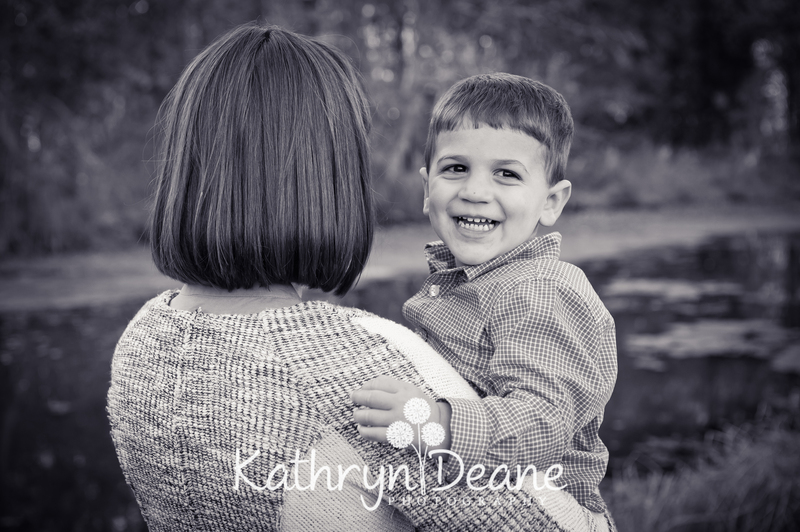 Like most children his age, this little guy was not the least bit interested in looking at the camera or posing for shots. 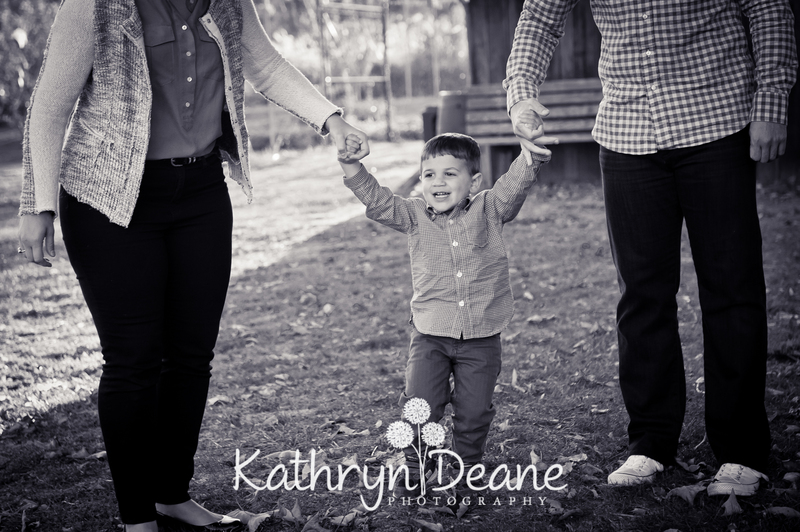 So I worked on catching him in those candid moments where he was just having fun with his mom and dad. 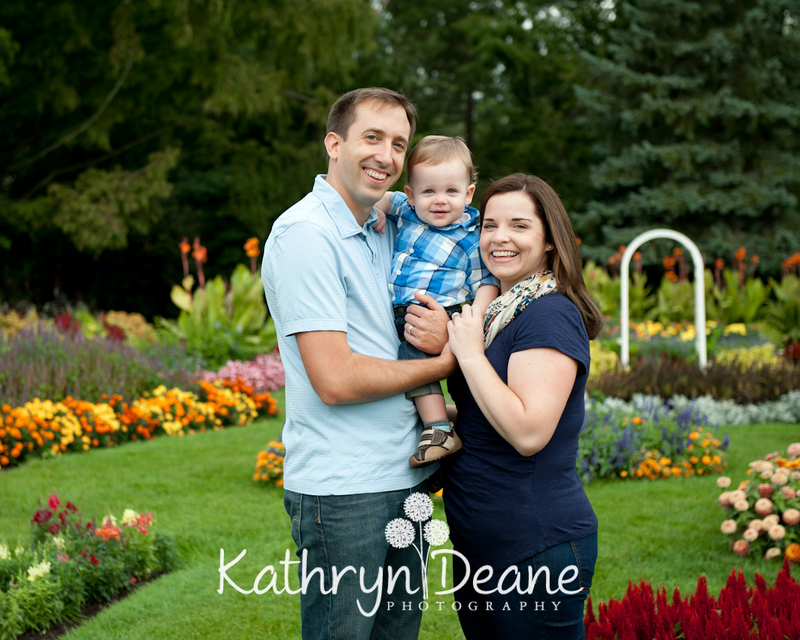 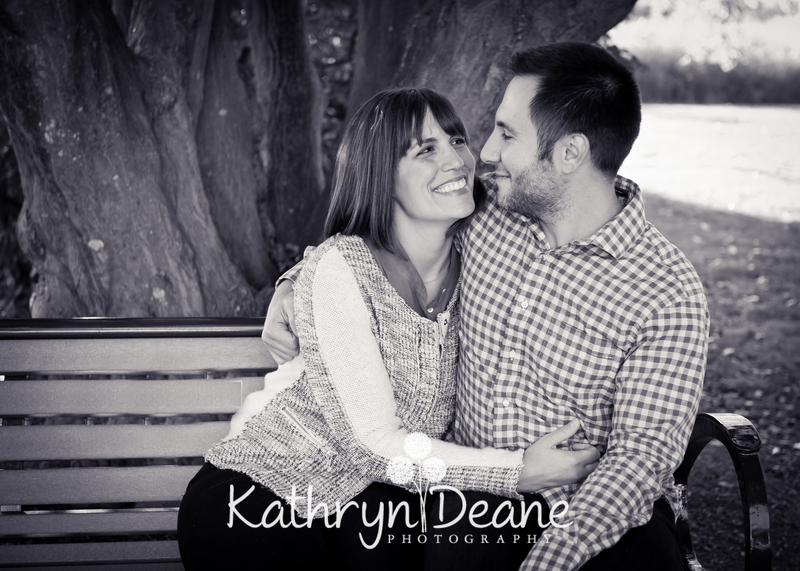 I’m so pleased with how these turned out….and I especially LOVE the flower garden this time of year in Elizabeth Park. 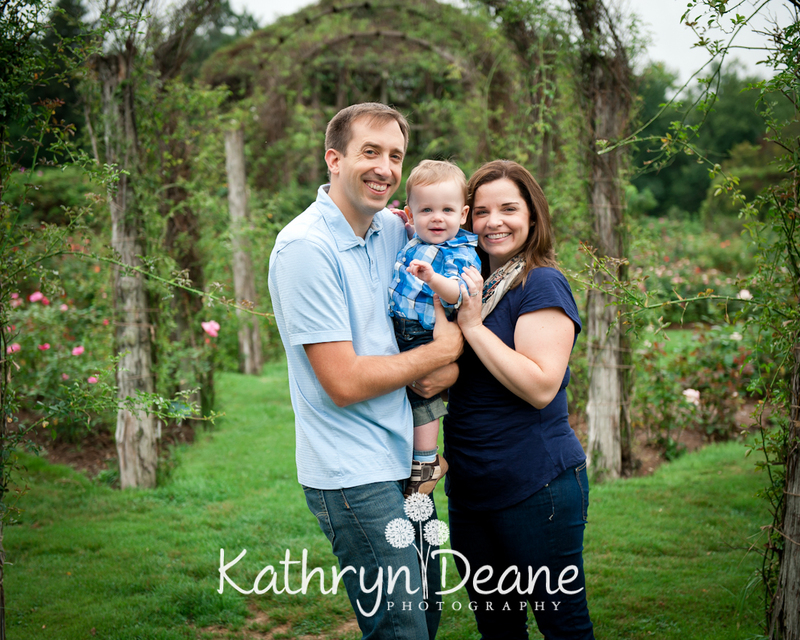 So glad we caught some cloudy moments so we could capture a few shots in there that morning.